lightbulb_outline Select from any of the available modules to continue the demo. These modules focus on core principles and are not designed for a specific formation or a specific game format. 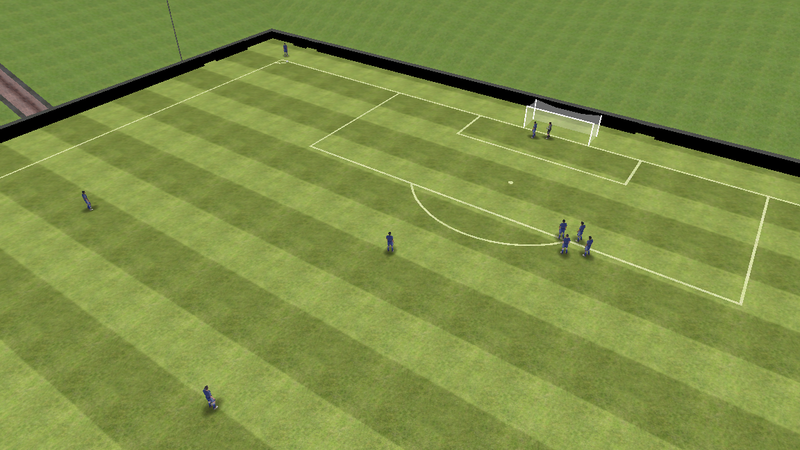 These modules focus on various types of set pieces on both the attacking and defending side. These modules will teach you basic principles of play in a 4-3-3 (e.g. attacking shape, defensive shape, strengths and weaknesses, defensive and attacking positioning as the ball is circulated around the field). Please see each module description for more information. 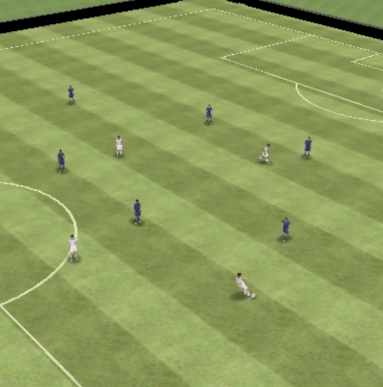 This module will teach you the proper positioning in the defensive phase of a 4-3-3 formation. As the ball is moved around to different areas of the field, you will learn how to position yourself defensively. This module will teach you the proper positioning in the attacking phase of a 4-3-3 formation. As the ball is moved around to different areas of the field, you will learn how to position yourself offensively. These modules focus on each individual role of each position in a 4-3-3 using standard positional numbering. The midfield is setup with a 6, an 8, and a 10. 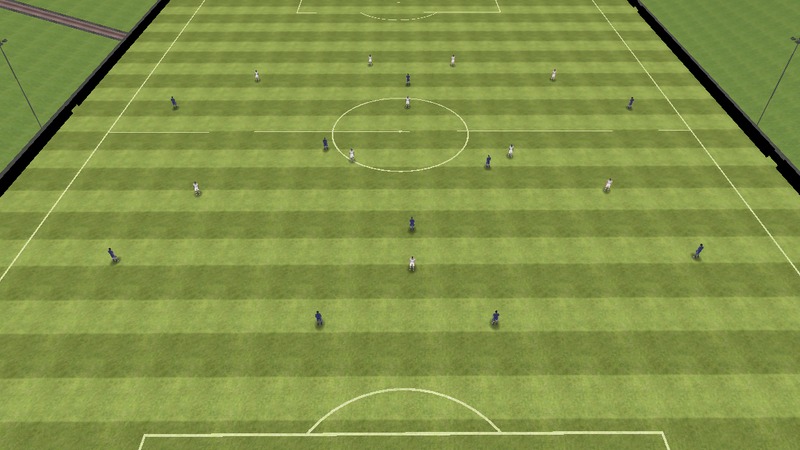 These modules will teach you basic principles of play in a 4-4-2 flat midfield (e.g. attacking shape, defensive shape, strengths and weaknesses, defensive and attacking positioning as the ball is circulated around the field). Please see each module description for more information. These modules will teach you basic principles of play in a 3-5-2 (e.g. attacking shape, defensive shape, strengths and weaknesses, defensive and attacking positioning as the ball is circulated around the field). Please see each module description for more information.